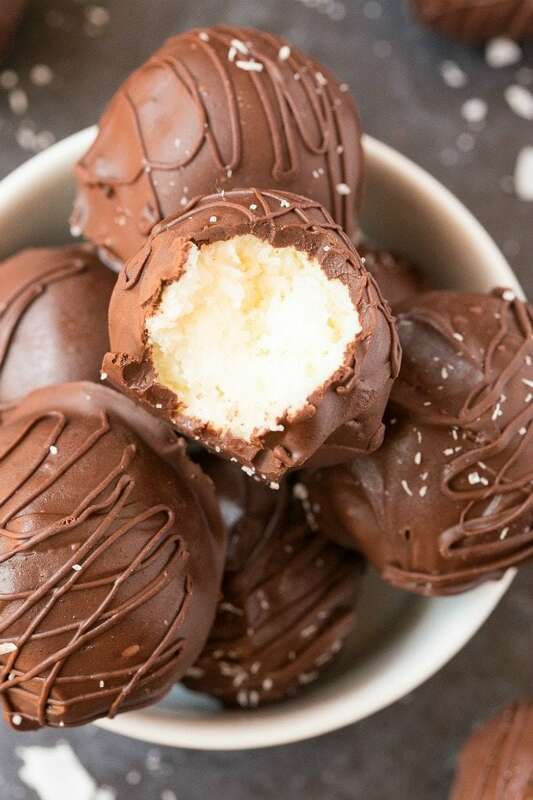 Easy healthy chocolate coconut no bake balls recipe using 4 ingredients and ready in 5 minutes! Naturally low carb, these protein-packed no bake bites are also paleo, vegan and keto-friendly! Keto, Gluten Free, Sugar Free. 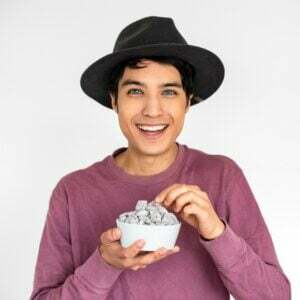 When it comes to a quick energy boost, you can never go past the simplicity and deliciousness of a no bake energy ball. I’m a huge fan of them, whether they be cake batter no bake bites or unicorn no bake bites. These easy no bake chocolate coconut balls (truffles) are your fool-proof, 5-minute recipe which fits the bill. Not only do they need just 4 ingredients, they are so much cheaper than anything from the store. Loaded with easy, healthy ingredients, these no bake balls are filling, satisfying and keep energy levels up. 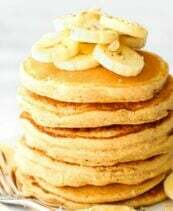 They are loaded with protein, fiber and healthy fats, to keep hunger at bay! 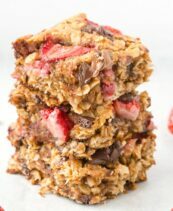 I love the chocolate coconut combination and HAD to include a healthy chocolate coating. This ensured these bites were stable at room temperature. There are several keto chocolate brands available, but the one I have only ever used are these ones. They are stevia sweetened, which means they are also naturally low carb and sugar free. What I love about these keto chocolate bars and mini keto chocolate chips is that they leave no bitter aftertaste! You can either make your own vegan paleo chocolate using coconut oil or use a store-bought brand. I think I’ll need to do a video and official recipe for this, but here it is! In a microwave-safe bowl or stovetop, melt your coconut oil. Once melted, stir in your cocoa powder and pure maple syrup and whisk until combined. Either cool to harden into bars or let sit before dipping the coconut balls in them. Store bought vegan paleo chocolate- You can use either these dairy free vegan mini chips or baking morsels– Both melt beautifully and taste like real chocolate! I’m often asked what is desiccated coconut and if it is the same as shredded coconut. Desiccated coconut is the same as fine macaroon coconut. This means that the shredded coconut is of an even finer consistency. You can make your own desiccated coconut by blending up shredded coconut until it is at a super fine state. You can use either in this recipe, but desiccated coconut makes it much easier to form into balls! 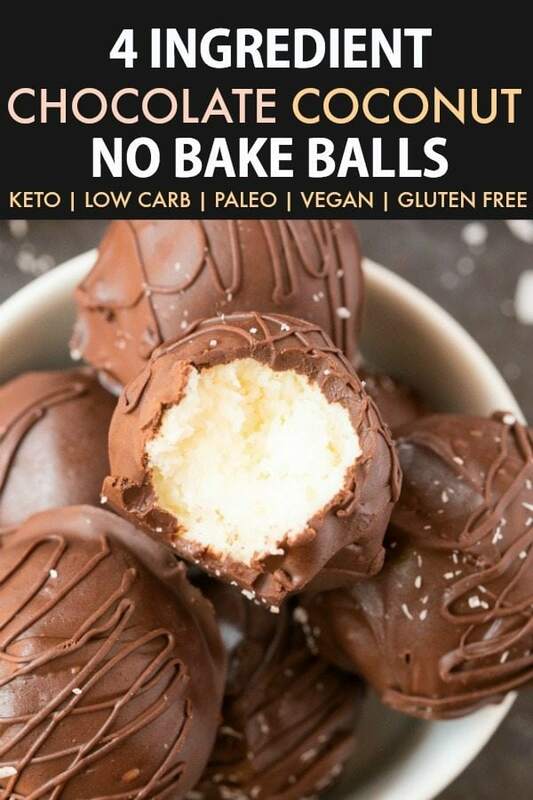 Chocolate coconut bliss balls, energy bites or energy balls- Whatever you call them, they are easy, delicious and the perfect healthy snack to keep you energized…or to satisfy your sweet tooth! 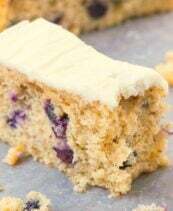 In a high-speed blender, food processor or mixing bowl, combine all your ingredients and blend/mix until a thick dough remains. If it is too thick, add extra liquid of choice. Pour the dough into a large mixing bowl. Lightly wet your hands and form small balls. Place the balls on a plate and freeze. While the chocolate coconut balls are firming up, prepare your chocolate of choice by melting it. Moving quickly, remove the coconut balls and dip each one in the chocolate until evenly coated. Repeat until all the balls are covered in chocolate and refrigerate until firm. * 100% refined sugar free sweeteners- Pure maple syrup, agave nectar, honey (not strictly vegan), coconut nectar. 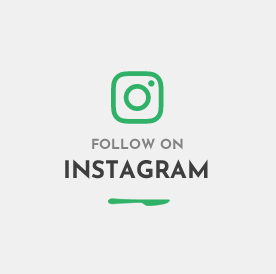 For a keto-friendly option, use a monk fruit sweetened syrup. 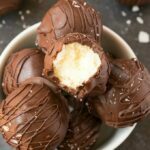 4 Ingredient Chocolate Coconut No Bake Balls (Paleo, Vegan, Keto) should be kept refrigerated, but are stable at room temperature. They are also freezer friendly. 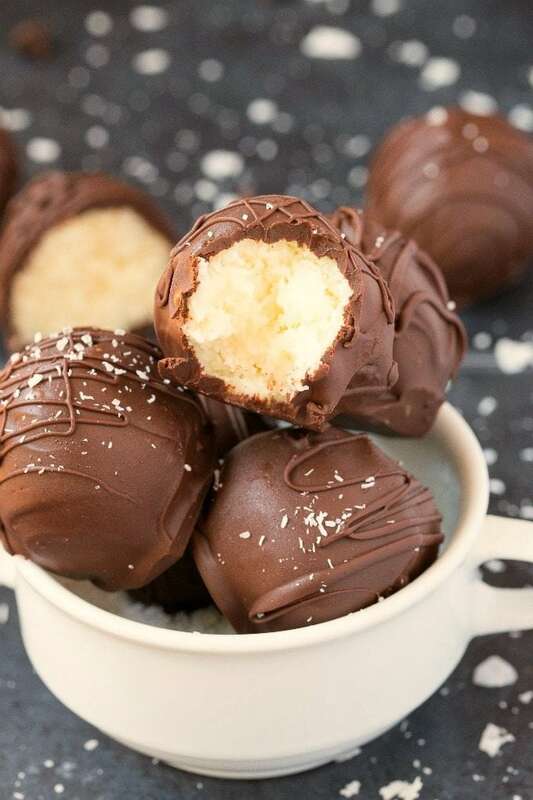 These chocolate coconut balls look so delicious and so easy to make! I love it that they’re vegan! I’ll make it to a good friend of mine who loves this combo! 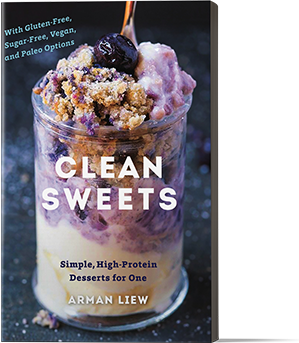 Now I need to make your vegan chocolate recipe too! I’d just eat that all day….as well as these coconut bites! These little morsels look delicious! With the hot weather coming, I like the idea of putting some in my freezer. Making these to always have a stash in the freezer! YUM!!! 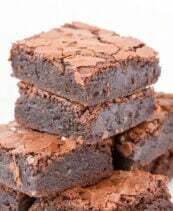 These look great, is there anything I can replace the nut flour with? We have nut allergies here. You could try oat flour, but I can’t vouch for it. I guess you can use any kind of chocolate, as long as it’s melted. 🙂 Thank you so much for the feedback! how can something 1/3 honey be kept-friendly?